While many factors, such as the age of the mother, overall health and genetics ultimately play a role, the correlation between a mother's nutrition habits and metabolism has been proved to directly impact the growth of her child. And researchers at OHSU in Portland, Oregon, believe they may be one step closer to knowing why. 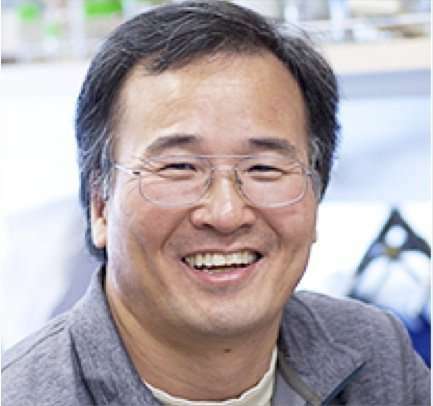 In a study published online in Nature Communications, the research team, led by Jae W. Lee, Ph.D., has demonstrated that two neurons key to growth and metabolism—GHRH and AgRP—are developmentally interconnected. Located in the hypothalamus region of the brain, within a grouping of neurons known as the arcuate nucleus, GHRH, or growth hormone-release hormone, neurons orchestrate body growth and maturation. Meanwhile, AgRP, or Agouti-related peptide, neurons stimulate feeding and suppress energy usage. "We found that one specific protein called DLX1 is critical for GHRH neuron development. However, it also suppresses the development of the AgRP neuron," said Lee, a professor of pediatrics in the OHSU School of Medicine and OHSU Doernbecher Children's Hospital. "When DLX1 was removed, the mouse's growth was stunted, yet it appears obese."